Personal loans from Fullerton India at attractive interest rates..! 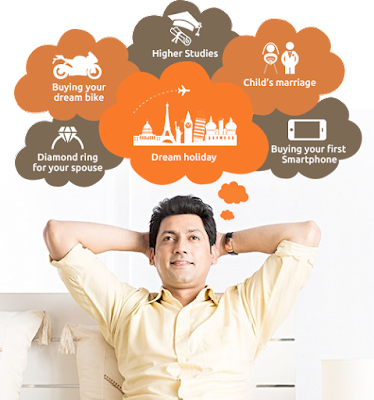 Fulfill all your dreams with specially designed 100% online Personal Loans from Fullerton India. Registered office address: Megh Towers, 3rd Floor, Old No. 307, New No.165, Poonamallee High Road, Maduravoyal, Chennai 600095, Tamil Nadu. *Terms & conditions apply. Loans at the discretion of Fullerton India Credit Company Limited.